Now a days life has become more social with the mercy of Social Networks(S.N) I.e Twitter, Facebook etc, among all the Social Networks Facebook is the ever most popular one. 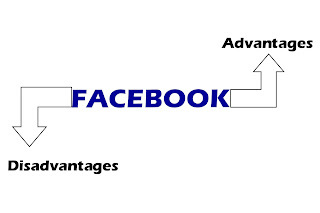 FB is actually the source of interest for all kind of people and they really wants to spend their more times on it, whether they are young, old, school kids, college students, house wife or workers every body use facebook, because it is a place where we can find our old friends and we can do chit chat with them. along with chating facebook has a facility of wall where we can share every thing we like or we want to share with our friends, what we are up to and how we are feeling right now we can share each and every thing on facebook. On facebook we can also save our memorable events Via Pictures and Videos. And we can also share these Pictures and Videos with our friends through tagging. and then they can also share with their friends. Facebook is also provide platform for business as it has many pages on facebook, We can also make our own page and then we can promote and sale our product Via Facebook page. So we can say it is also a good way to Earn Online. Ladies have also attraction on Facebook because their they can get to know how about latest trends and fashion because there are lots of pages on facebook on the topic of Fashion and trends. So we can say facebook is the mix of all the entertainment and lots of other things. As we know most of students Spend most of their time on facebook just only for entertainment and time pass, which is wastage of time, and ultimately it will create a bad impact on his life, because we all know that "Time Once Gone Is Gone Forever"
As we Know most of students in our country waste their big time of the day on the world #1 Social network Facebook, So this is one of the big reason of poor result in examination. Dating is also another misuse of facebook as some youngsters make Facebook a Online dating Site. Some loose character people made their vulgar pages one facebook which creates a bad impact on kids. So ultimately Creates a bad impact on our whole generation. By using facebook students can chit chat with everyone, whether the person lives in his country or not, and they can also make new friends outside the country and ultimately they can enhance their communication skills. As we know facebook is a social network where we can create new friends, and do chat with them, So this thing will increase our confidence to chat with other peoples of different language and different region. Welcome to 9Boys, an entertainment Pakistani portal. Here you will find all the information and entertainment that will never let you get bore. " There are of course more advantages over drawbacks. 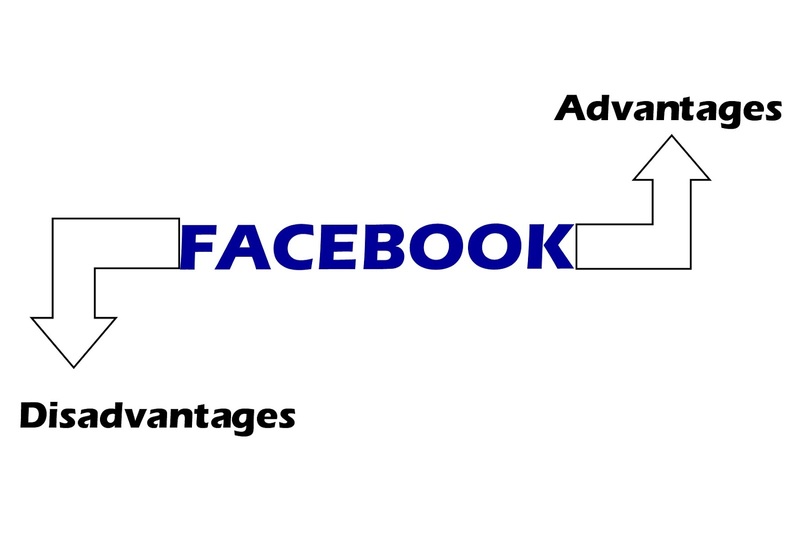 Firstly these facebook ads services are quick and assured means with various attractive techniques to get wider results. Platforms used are many and all are full of latest determinations. Will hire one of these teams to upgrade my manufacturing unit products among customers.